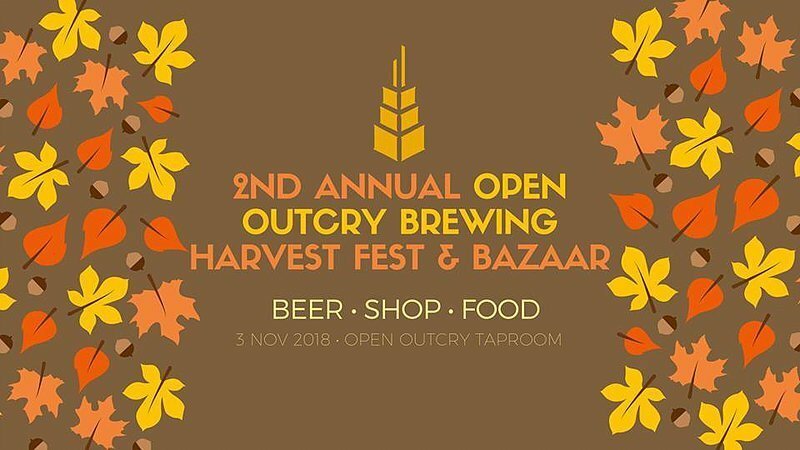 Open Outcry Brewing will drop an exclusive Harvest Fest beer, offer a seasonal-inspired cocktail and reintroduce our artisanal Chef Cesar chili series. Free event. No RSVP.